Weston Longville village sign, resented to the people of the village by the 466th Bomb Group in 1977. 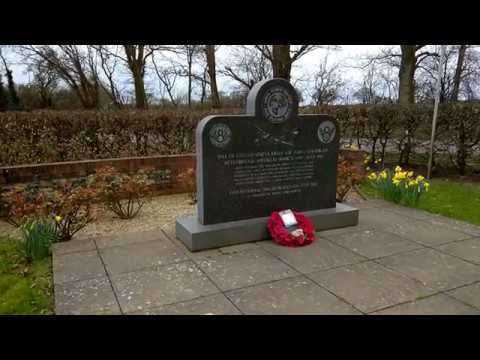 Video and photographs of the memorial to the 466th Bombardment Group (Heavy) who served at Attlebridge Station 120. Born in Chicago, Ill. and entered active service 4 Jan. 1943 and discharged 31 August 1945.